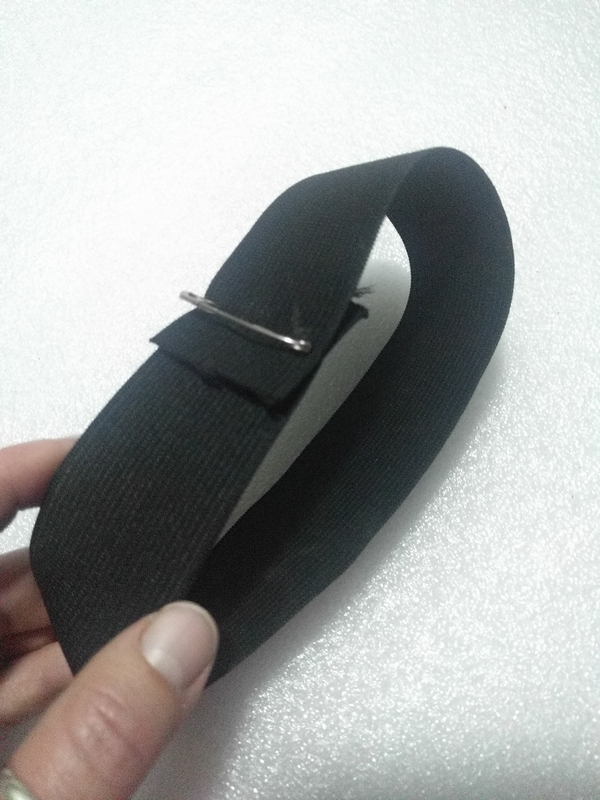 This awesome hack will save your pant cuffs! 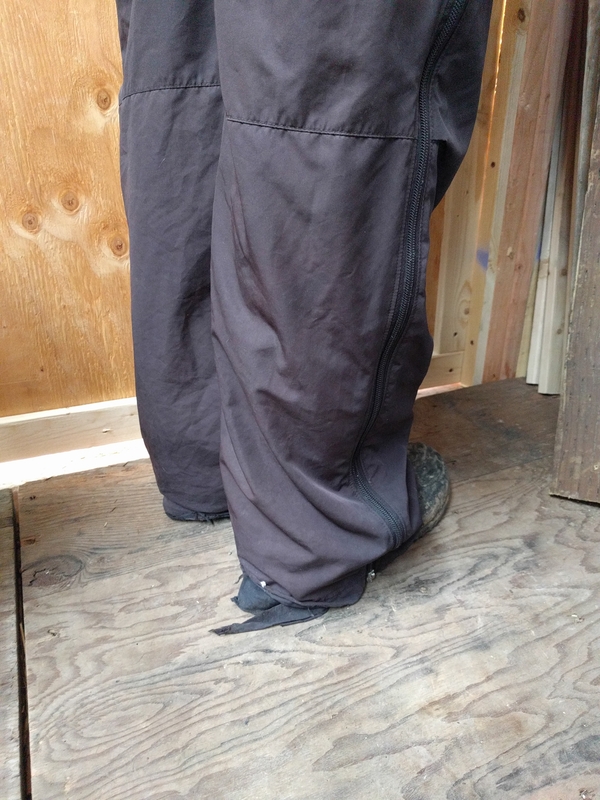 You see, all this winter as I’ve been bundled up working outside, I have been frustrated with the cuffs on my insulated pants. 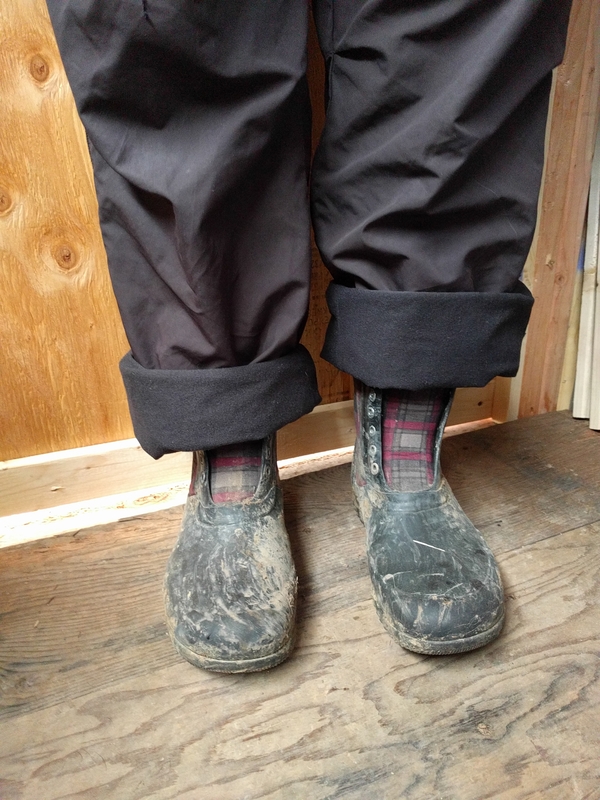 The legs are too long and the edges would get nasty in the mud and dirt. In fact, the cuffs are even starting to fray. And that’s just really annoying. Often I would just roll then up, which looks silly, but whatever. This works if there’s not a ton of mud or it’s not actively raining, both of which I was dealing with today. 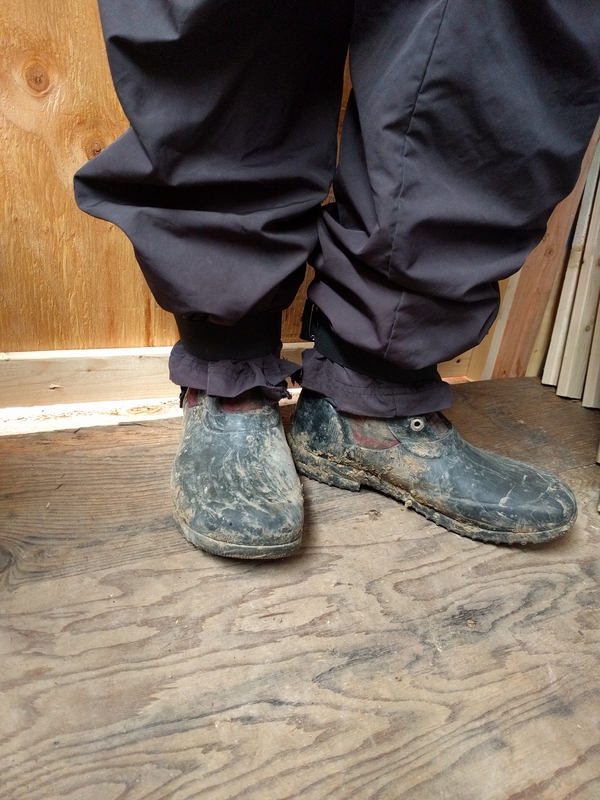 The mud gets on the inside of the pants if they are rolled up like that while working in mud, and the water gets trapped in the cuffs if it’s raining. 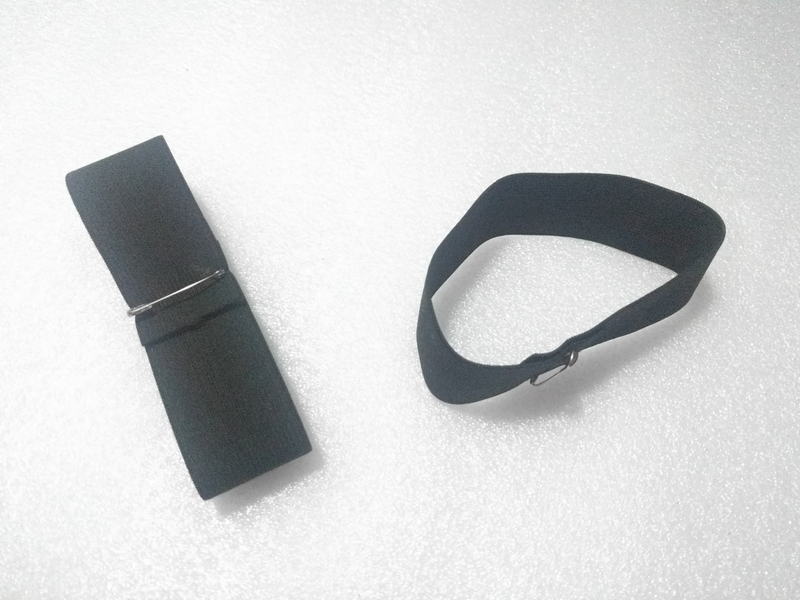 Elastic cuffs! It’s kinda hard to see in the pic since my elastic is the same color as my pants, but I found some wide elastic and wrapped it around the outside of my pant cuffs. I didn’t even sew them. Just used a big safety pin on each one. So simple. Just a couple items and my pant legs didn’t bother me all day! I’m thinking this same idea would work with Velcro, or string, or even a thick rubber band. This entry was posted in DIY, Miscellaneous, No Way!, Skills and tagged Dirt, DIY, Mud, no way! on February 20, 2017 by Maridy. You are a genius! Such a great idea – thanks!